O negative experience be gone. The console versions of Dead Island will be patched this week. 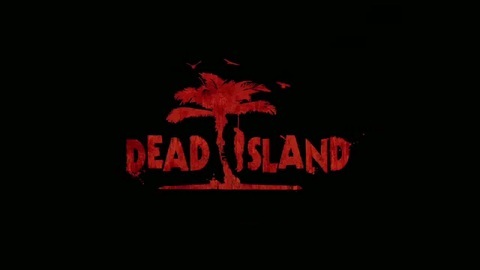 The PlayStation 3 version of Dead Island will be updated first on Wednesday, 9th November, followed a day later on Thursday, 10th November, by the Xbox 360 version. These fixes are already available on PC. Dead Island developer Techland put the Bloodbath Arena DLC on hold until fixes such as those below could be rolled out. What the status of the Bloodbath Arena DLC is now, we're not sure. Bloodbath Arena adds four maps each with endless waves of zombies to co-operatively hack to pieces. The Dead Island console changes are listed below. Fix: players are no longer left without a weapon after dropping the equipped item and healing with a medkit.